At Fulmore Chiropractic in Orlando Fl., we want you to understand the signs that indicate that you should schedule an appointment with a chiropractor. When you suffer from any of these problems, it is essential to get the appropriate Orlando chiropractic care immediately. 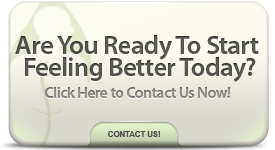 Instead of living with the pain from chronic or recurring headaches, seek help from the best chiropractor in Orlando. Tension and migraine headaches are treatable by a chiropractor who understands how to release the subluxations in your back and neck. A subluxation is a partial dislocation in one or more of your body’s joints, but a chiropractor can repair this problem to eliminate your chronic headaches. If you have been in a vehicular accident, then it is likely that you have suffered from a whiplash injury that can cause chronic pain in your neck or head. A chiropractor provides treatment for whiplash injuries that have affected the neck and upper spine. 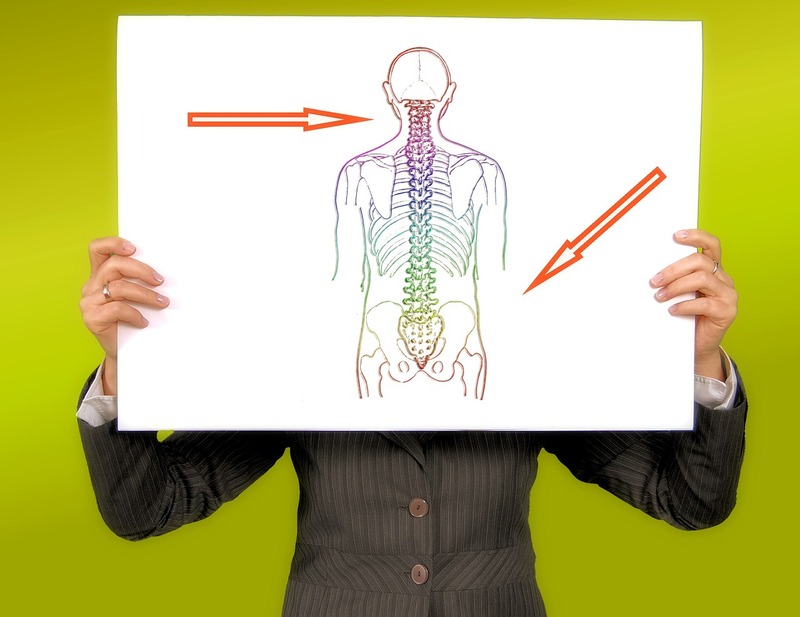 With the proper spinal manipulation techniques from a chiropractor at Fulmore Chiropractic, the vertebrae in your spine will stop squeezing against the sensitive nerves, reducing your daily pain and immobility. When you have frequent pain in your feet or hips, it is often caused by a problem in your joints or muscles. If you look at the soles of your shoes, then you may notice more wear and tear on certain areas. This indicates that your feet or hips are not moving correctly while you walk. Fortunately, a chiropractor can diagnose problems in your lower extremities and hips to plan a course of treatments to reduce your discomfort. You might need to have detoxification treatments on your feet, or a chiropractor can provide therapeutic massage for your body to reduce your overall discomfort. If you have a joint in your body that lacks poor range of motion, then walking and lifting your arms is painful. When you have a strained muscles or damaged cartilage in your elbow or wrist, visit a chiropractor who can provide therapeutic exercises that are designed for repairing the damage from playing too much tennis or golf. The constant pain in your joints and muscles from an old sports injury or from an arthritic condition can make it difficult to enjoy your daily life. However, a chiropractor can perform spinal manipulations and therapeutic massage to soothe your tender muscles and joints. Instead of relying on painkillers to reduce discomfort, a knowledgeable chiropractor is concerned about your total well-being. In addition to treating your joint and muscle pain, a chiropractor can recommend dietary changes that include nutritional supplements and alkaline water. If you want treatment from the best chiropractor in Orlando, then call Fulmore Chiropractic today to schedule your first appointment.